■ Serving the Greater Chicagoland area. ■ Shop quality work performed on site. ■ Labor- $100/Hour (excluding parts and applicable taxes). High quality repairs to get you back on the road fast! We specialize in class 8 heavy diesel roadside repairs. Our technicians are skilled at electrical diagnostics, engine issues, air leaks, ABS brakes and most everything. 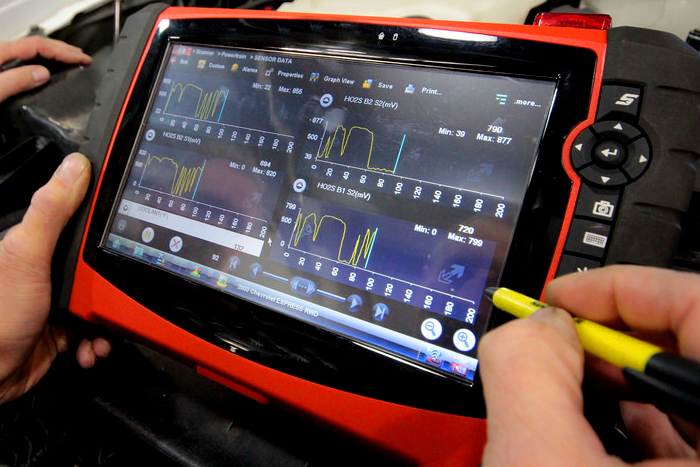 With the latest in handheld electrical diagnostic software we are able to do the same things to your trucks as the dealerships can, including transmissions (Allison, Eaton). 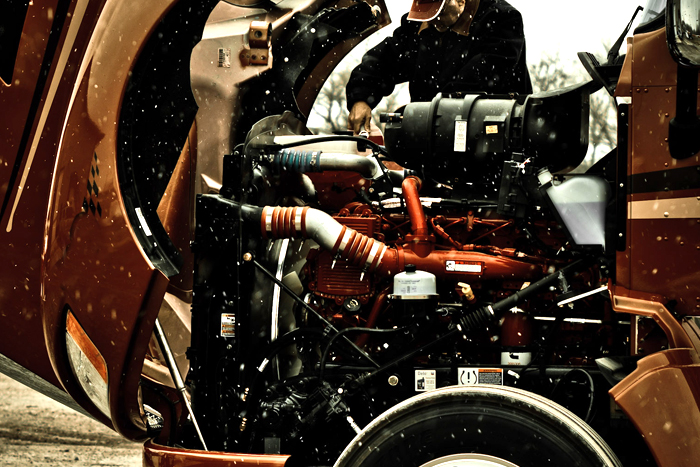 We cover all makes and models of trucks with any combination of diesel engines. Shop quality work done on the side of the road. Our goal is to get you back on the road with no tow. In most cases our technician can be on location in an hour or less! We also do fuel delivery. • TRUCKS - Kenworth, Peterbilt, Volvo, Mack, Freightliner, International, Sterling, Western Star, Freightliner Sprinter Vans, Isuzu, Ford, GM. • ENGINES - Cummins, Caterpillar, Detroit Diesel, Volvo, Mack, PACCAR, Perkins, Deutz, MTU.